Jesse Byock's interdisciplinary research combines archaeology, history and Old Norse saga studies. He is a distinguished Professor of Old Norse and Medieval Scandinavian Studies at the University of California, Los Angeles and professor at UCLA’s Cotsen Institute of Archaeology, and also directs the Mosfell Archaeological Project in Iceland. He is the author of Viking Age Iceland, Medieval Iceland, and Feud in the Icelandic Saga. His translations from Old Norse include The Prose Edda, The Saga of the Volsungs, The Saga of King Hrolf Kraki, Sagas and Myths of the Northmen, and Grettir´s Saga. 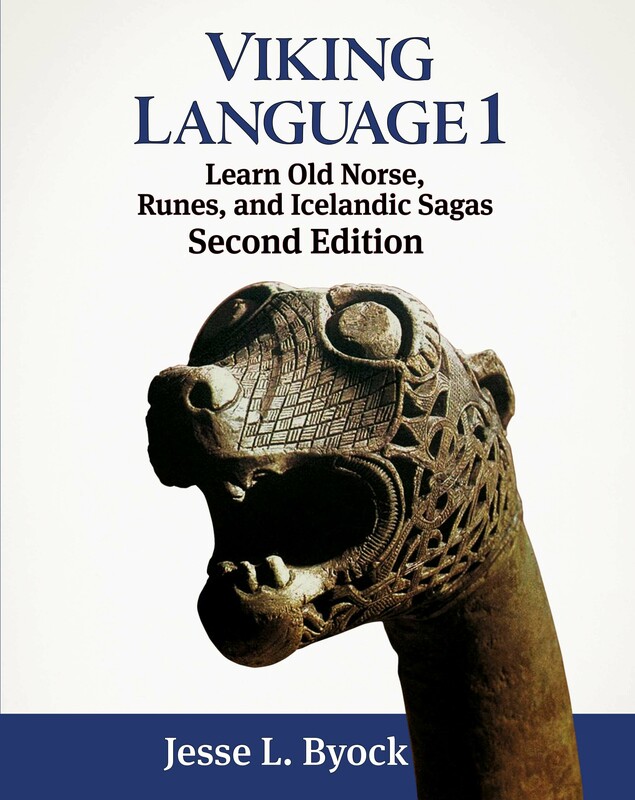 The audio recordings of the reading lessons from Viking Language 1 were recorded in Iceland at Skonrokk Studios by Sigurdór Guðmundsson exclusively for the Viking Language Series. The voice belongs to the Icelandic singer Ása Bjarnadóttir, who holds a MA degree from Berklee College of Music, Boston. Her pronunciation is in standardized Old Norse largely using the modern Icelandic phonetic system with the exception of 'ek' in stead of 'ég' and 'ok' in stead of 'og'. It provides a sample of a flowing language but in a calm way with a specific focus on clear diction and pronunciation. 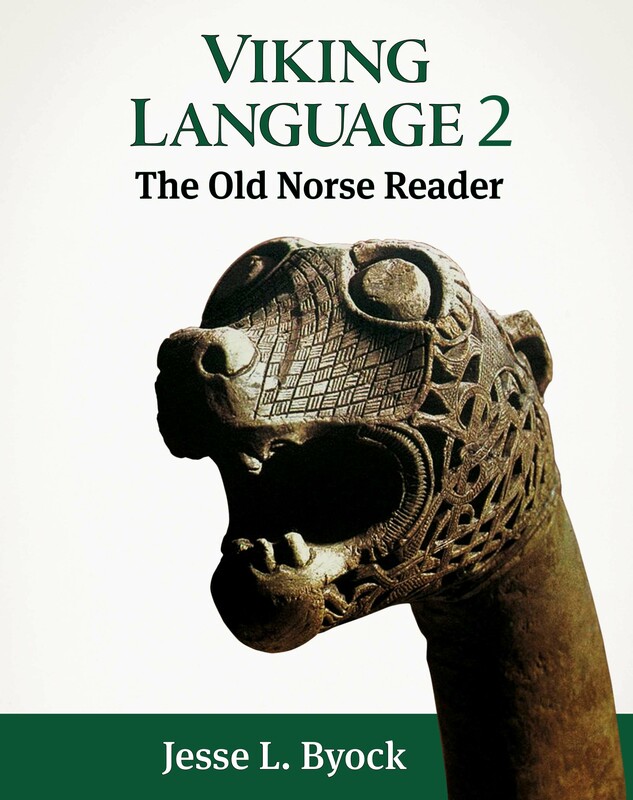 This is designed to make the readings of Viking Language 1 easy and accessible to anyone interested in learning Old Norse. The Mosfell Archaeological Project is an international research project directed by Jesse Byock. This research constructs a comprehensive picture of human adaptation and environmental change in the Mosfell region of southwestern Iceland employs the tools of history, archaeology, anthropology, genetics, saga studies and environmental sciences. The Jules William Press is dedicated to publishing Viking Age studies, Old Norse translations, and Scandinavian culture.